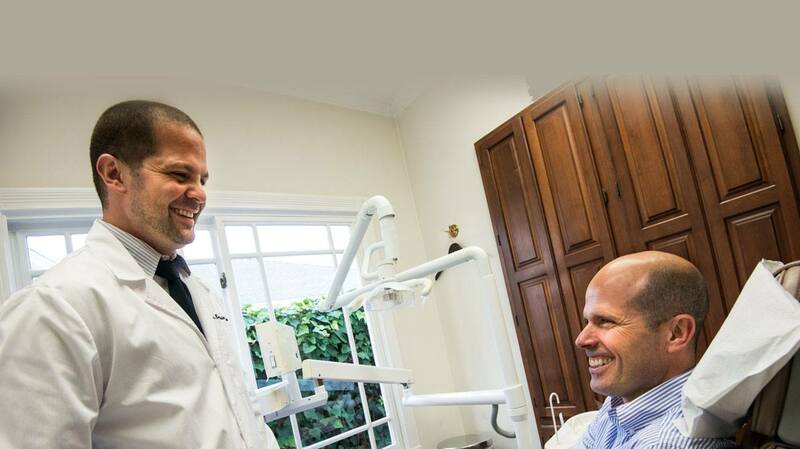 If you care about keeping your overall health intact, you’ll want to read this post from your dentist in Larchmont Village. 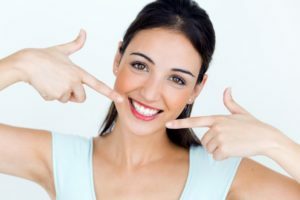 According to recent reports as well as years of collaborative research from doctors and dentists across the country, the health of your gums is linked to the health of other parts of your body. In fact, your gum health can influence your risk of other more serious diseases, including heart disease and stroke. Today, you’ll learn how oral bacteria plays a role in your heart health and how to protect yourself in the future. 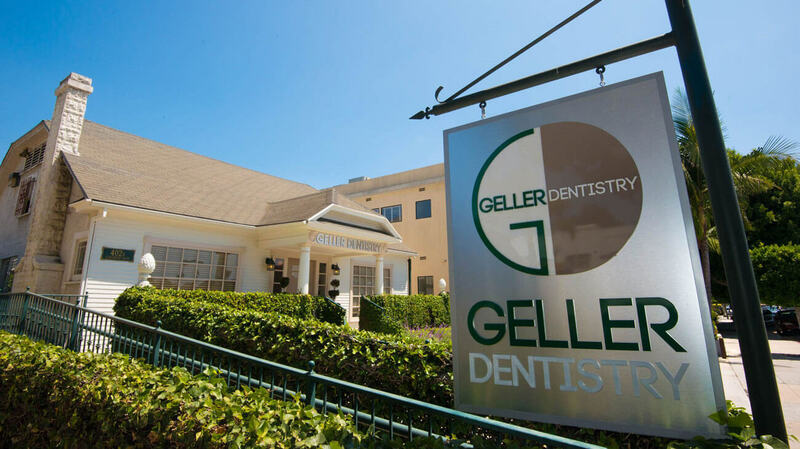 You’ll be glad you did, as gum disease is considered a silent killer for a reason. 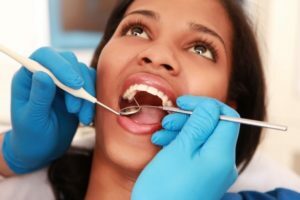 Make Visits to Your Dentist in Hancock Park a New Year Resolution! There are many experiences that we take as a wake-up call for change. 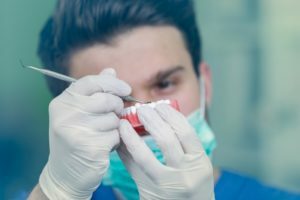 Perhaps recently, your dentist in Hancock Park discovered of a cavity in your mouth, even though you’ve been brushing every day. After you mention that, your dentist gives you a look and asks, “When was the last time you visited the dentist?” It’s that moment you realize you can’t remember the last time you made your appointment. “According to your chart, it’s been over two years.” You’re shocked at how quickly time flew by. While brushing every day is important to preventing tooth decay, getting to your dentist is just as important. Consider making it a resolution in 2018! Comments Off on Make Visits to Your Dentist in Hancock Park a New Year Resolution! 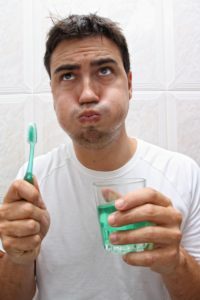 One of the phobias people have with visiting their dentist is the embarrassment of opening their mouths to reveal just how negligent they’ve been with their oral hygiene. They know that once their dentist reclines the chair, the bright lights are shined down into their mouths, and the probing begins, it’s the equivalent of opening Pandora’s Box. 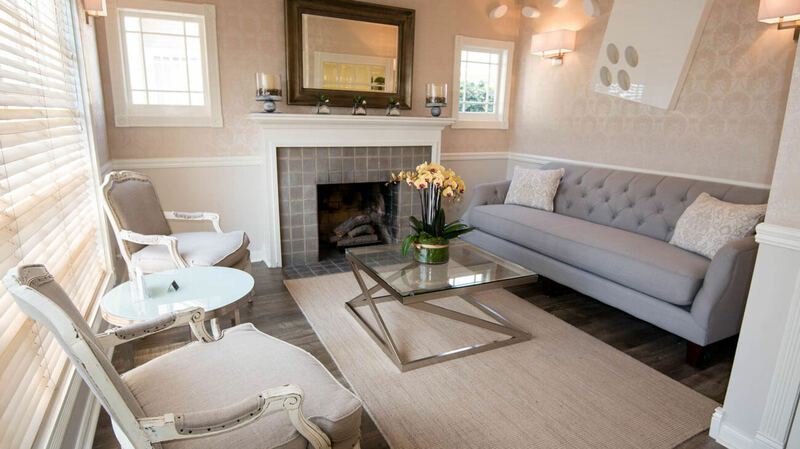 But, your dentist in Larchmont Village says it’s time to stop being controlled and hindered by your fears. 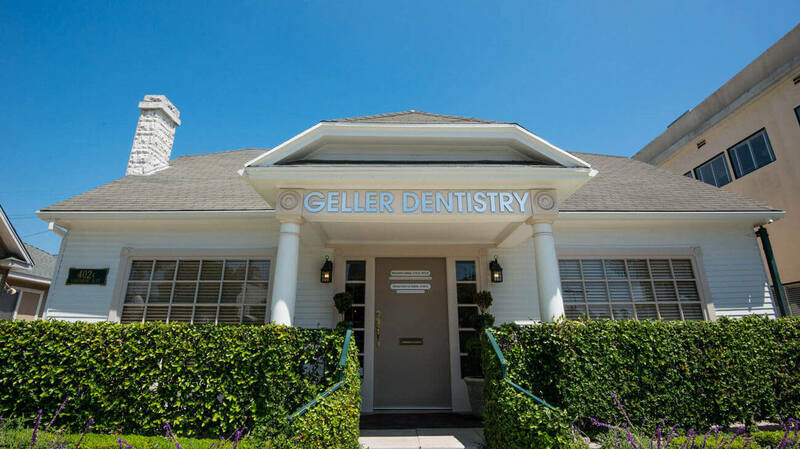 Learn the proper ways to maintain oral hygiene so that your next visit with your dentist will be pleasant. This Hancock Park Dentist Says to Use Your Benefits Now! The holidays are approaching! You know what that means…a new year is coming, too! 2018 is right around the corner. Many patients may not realize that their dental benefits need to be used before they reset. 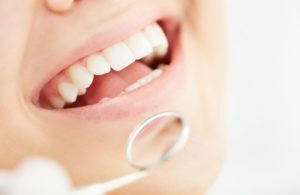 Your Hancock Park dentist is here to explain why you should make an appointment right away. Comments Off on This Hancock Park Dentist Says to Use Your Benefits Now! Do you have missing teeth and want to replace them? After losing critical components of your smile, the best thing you can do for your body is to get the most life-like tooth replacement possible. 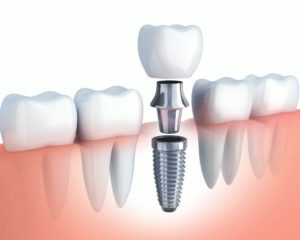 Dental implants in Hancock Park can do just that for you. If you’re contemplating getting this tooth replacement (or multiple), you may have a few questions or concerns. Here are 5 facts about dental implants that will put your mind at ease. With school starting back up, it’s important to know what to do in a dental emergency. The children will be starting school sports. 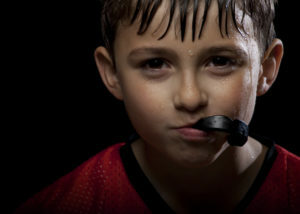 Imagine watching your son or daughter’s soccer game and watching them take a blow to the mouth. Would you know what to do if their tooth fell out? 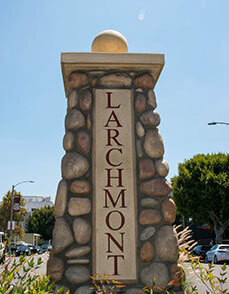 It’s time to visit the emergency dentist in Larchmont Village!